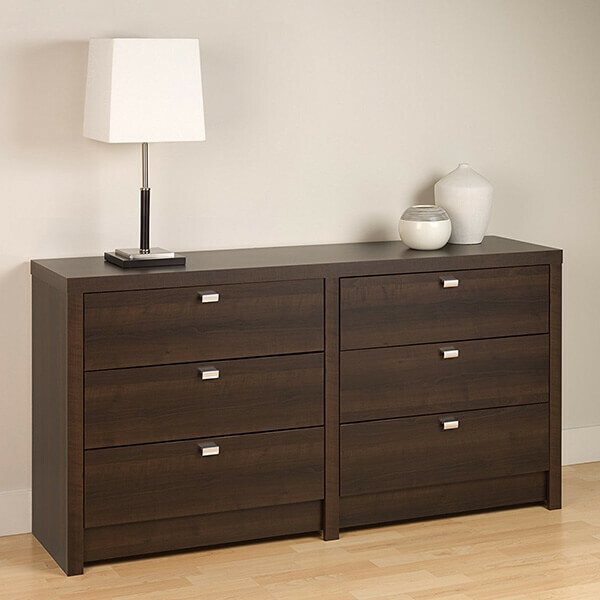 With its rich espresso finish and its minimalistic style, the Series 9 Designer – 6 Drawer Dresser is a modern choice for any contemporary bedroom. These dressers feature drawers that run smoothly on their metal glides, and each one has safety stops to keep the drawers in place. 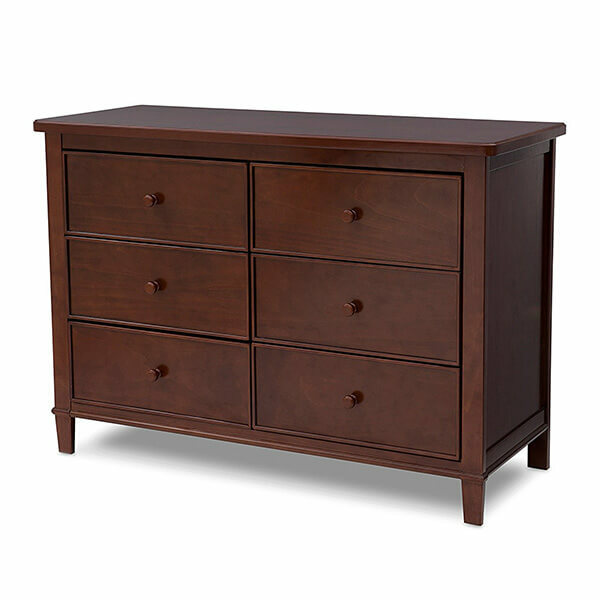 The Delta Children Haven 6 Drawer Dresser is a traditionally styled dresser made of solid wood and wood composites. It has been given a bold espresso truffle finish suitable for any space. There are smooth metal gliders that make each of the six drawers simple to open and close. 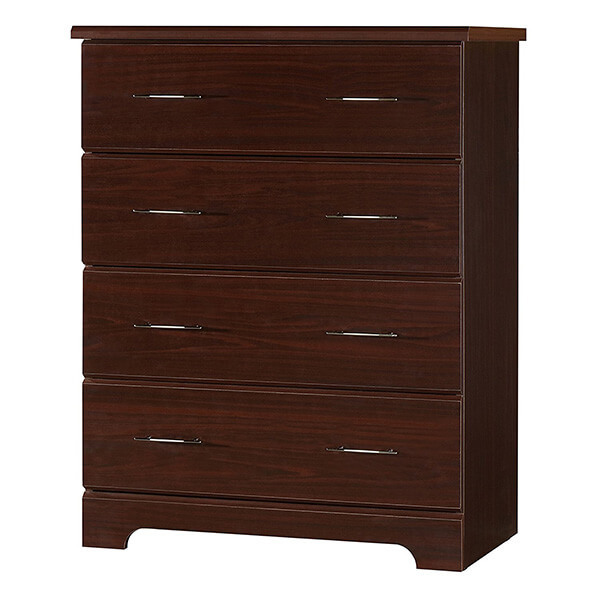 Tall and accommodating, the Stork Craft Kenton 5 Drawer Universal Dresser offers five different drawers that are easy to access. 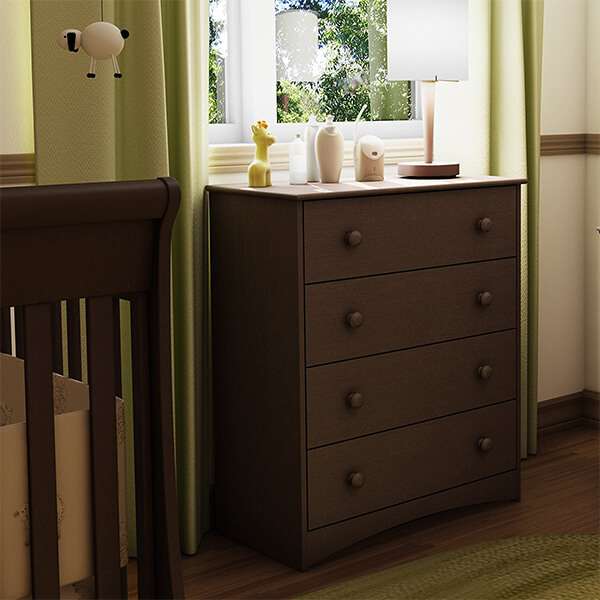 It can fit the clothes and accessories of babies, making it an ideal nursery dresser. It is made of high quality wood with an espresso finish. Traditional and handsome, the Stork Craft Kenton 6 Drawer Universal Dresser is a dresser designed to fit into any baby’s nursery. It comes with six spacious drawers that all have matching knobs in the same beautiful espresso finish. It is crafted using high quality wood and composites. 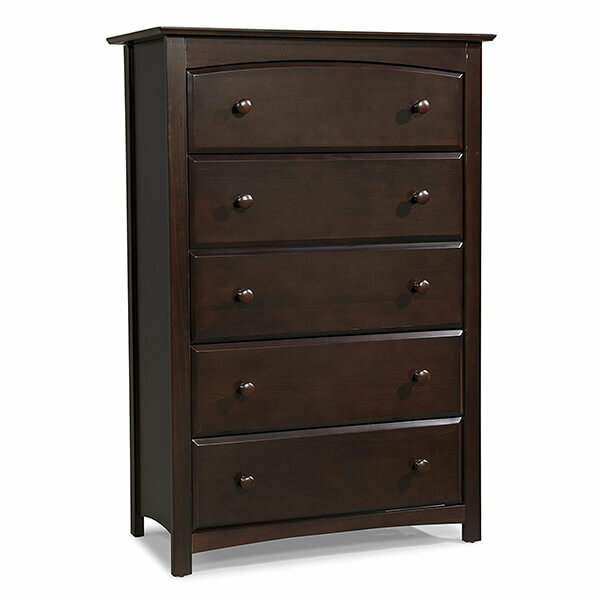 The South Shore Angel 4 Drawer Chest offers four different drawers that are wide and accommodating. It has a smart glide system inside of it that features a soft closing mechanism and a safety catch in order to keep the drawers where they belong. The dresser has a nontoxic espresso finish. 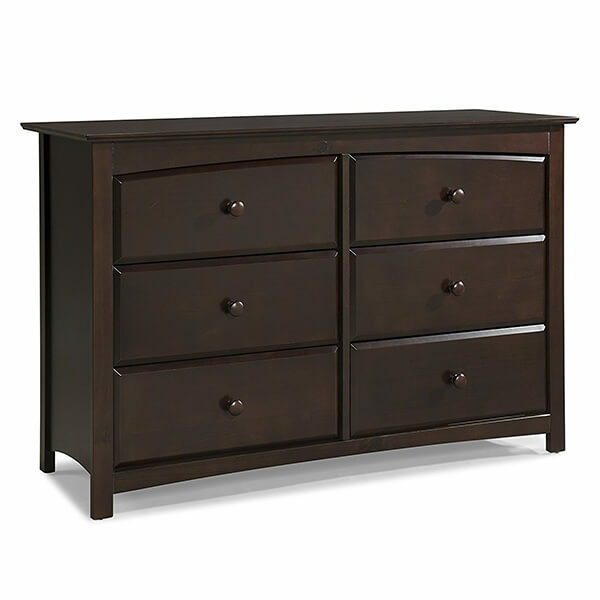 The Storkcraft Brookside 4 Drawer Chest is a four-drawer dresser that is spacious and accommodating. Each drawer sits on euro-glide metal tracks making it simple for you to open and close them with ease. The chest is made of engineered wood and composites to ensure its durability.